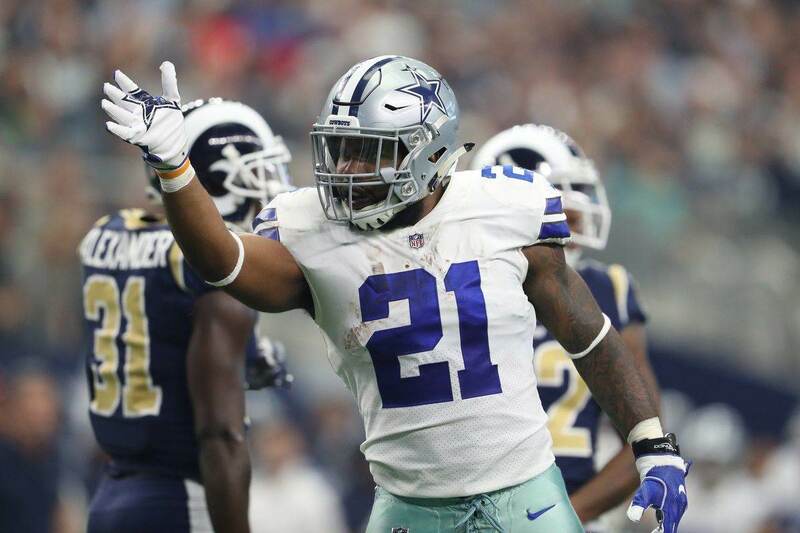 Much has been made about the Dallas Cowboys 2019 free agent class. Dallas has a ton of cap space moving forward, but they are going to "have" to pay many of the key players on their roster over the next two offseasons in order to keep their young core together. Of course, when you're drafting, that's the goal. To draft so well that when your own players become free agents, you go ahead and pay them to keep them around, rather than overpay on the free agent market for external players. 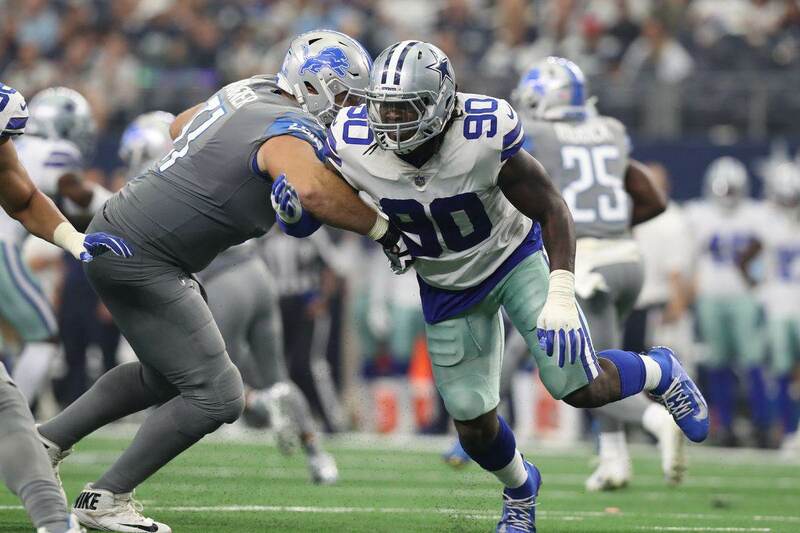 One of the major pieces the Cowboys will have to retain this offseason is defensive end DeMarcus Lawrence. And while Cowboys Nation often thinks of Lawrence as underrated around the league, the NFL has caught onto his importance as he enters free agency this Spring. 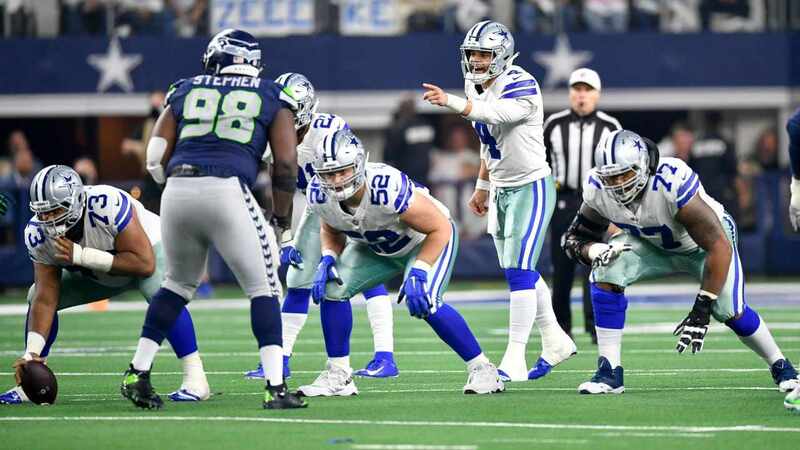 ESPN.com ranked their top 10 free agents for 2019, with DeMarcus Lawrence clocking in at number one, over elite players like Jadeveon Clowney and Le'Veon Bell. DeMarcus Lawrence is going to command big time money, likely even Khalil Mack-type money. But the fact of the matter is that he has earned it. Lawrence has been the heart and soul of the Cowboys defensive line the last two seasons, and the most consistent edge player on the team as well. Not only has he been an effective pass rusher, but DeMarcus Lawrence also plays with a relentless motor against the run that can sometimes be rare to find in those premier pass rushers. 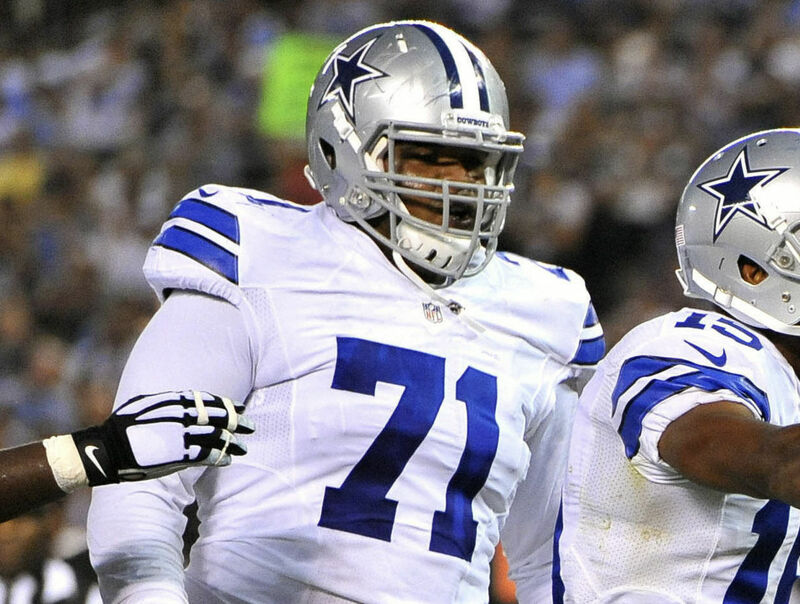 He really is a jack of all trades at defensive end, and should be priority number one for the Cowboys this offseason. Thankfully, I can't imagine the Cowboys not retaining DeMarcus Lawrence and extending him in the coming months.